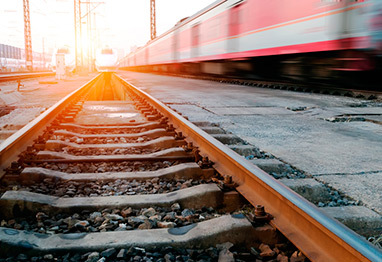 BSI has been serving the rail industry with pride for upwards of 20 years. In that time, we have earned and maintained business from a host of rail agencies such as MBTA, MBCR, and AMTRAK. As result of our superb experience, efficient and effective work processes, unrivaled safety program and credentials we continue to lead the SUE industry. One of the major considerations for the rail services is safety while maintaining minimal schedule disruptions. BSI provides skilled and experienced engineers who receive unparalleled training and support to perform to their best abilities which allows rail agencies to concentrate on their core function; customer service.